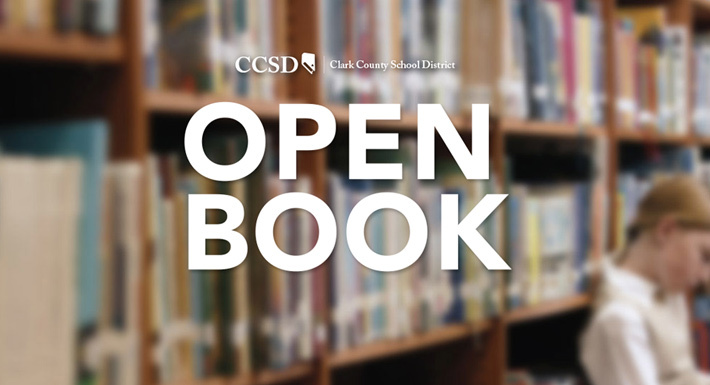 In an effort to increase the transparency and openness of the Clark County School District budget, the District created Open Book, a public, online resource with details of the District and school budgets. Please take this 11-question survey to let us know your experience using Open Book. The survey will take less than five minutes to complete, and is anonymous. The results will be utilized as a blueprint to continue improving users’ experience with Open Book. The survey runs through April 30.